This is going to be a multi-part, multi-week course that will cover everything I’m discovering and doing to make my WordPress powered WooCommerce websites (woocredits.com and gotowp.com as examples) GDPR compliant. Whether you have a simple WordPress blog or a full-fledged, bells and whistles WooCommerce store, you need to make sure your sites are updated to be in compliance with GDPR. Join me as I walk through every detail of updating my WordPress sites and WooCommerce stores to be increasingly compliant with GDPR. The course will focus on two main pillars: the Spirit of the law and the Specifics of technical updates. We’ll begin with breaking GDPR down into three primary philosophical sections that are not only easy to understand, but will serve as guideposts for all the technical specifications required for updates to WordPress, plugins, themes and more. The course will be an ongoing endeavor, continually updated as new insights emerge regarding GDPR’s impact and requirements, as well as if there are any updates to the law over time. Purchasing the course will grant you lifetime access to all course content as it’s created. Disclaimer: I am NOT an attorney and nothing in this class (or any content on brandonmuth.com) constitutes legal advice. If you need legal counsel on any aspect of GDRP compliance, please contact an appropriate attorney. 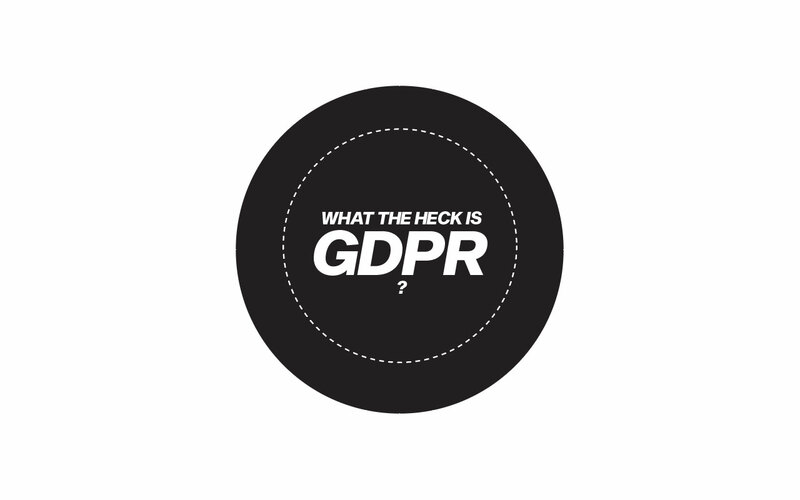 On the surface, GDPR might seem like a burdensome regulation that is causing millions of website owners to jump through a ton of new hoops in order to avoid hefty fines. However, if viewed from the customer’s perspective, the spirit of the GDPR legislation seeks to put the customer first, by placing them in control of the data they share with you. It may come as a surprise to some business owners, but customer’s sharing their data with you, whether to leave a blog comment or purchase an item in your WooCommerce store, is a privilege, and one that you should not take for granted, let alone abuse. At it’s core, that is the spirit of GDPR, and if you’re a business owner who seeks to profit from abusing your customer’s trust, then perhaps you shouldn’t be in business in the first place. To begin the process of becoming GDPR compliant, it is absolutely vital that you update WordPress core to 4.9.6 or greater. This is because WordPress 4.9.6 includes three very important items needed to ensure your site becomes GDPR compliant. This lesson provides an overview of these three important items and how updating to WordPress 4.9.6 will provide a huge step towards your site becoming GDPR compliant. This lesson demonstrates how to add a checkbox to your WordPress comments section, in order to get explicit consent from your site visitors for storing their information for future comments. Ideally, this should be a relatively smooth process, however, if your theme is not updated to be GDPR compliant, or if your theme is overwriting the standard WordPress comment form, you can run into problems. This lesson shows you how to update, but also demonstrates three work arounds should you run into problems with your theme.